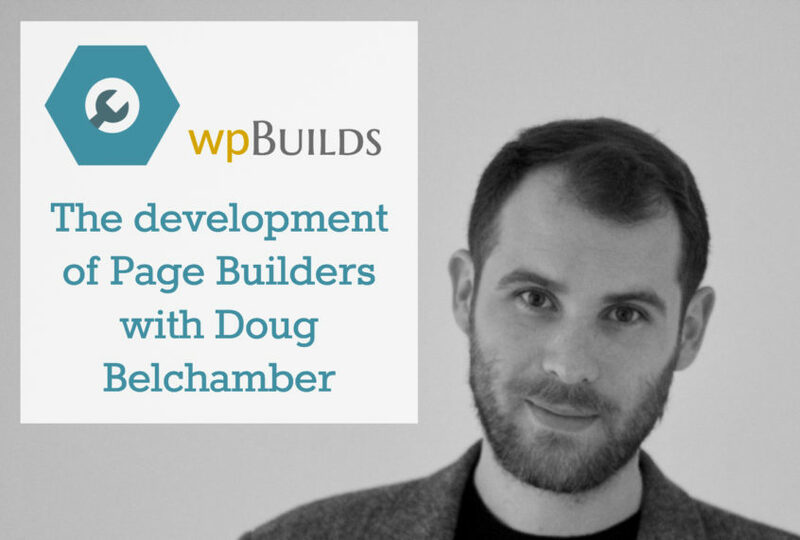 Today we are joined by Doug Belchamber for a chat about the development of page builders. If you don’t know Doug (and you’re a Beaver Builder user – of course you are) you simply must drop everything now and check out his blog and plugin. Naturally, we’re huge Beaver Builder fans so this episode is very much inspired by the Alpha release of “Beaver Themer”. But, heck Beaver Builder is not the only ones creating a stir this week. Interesting new developments are going on over at WP-Types and their Toolset suite too. To us, it feel like WordPress is moving into a new and exciting era. 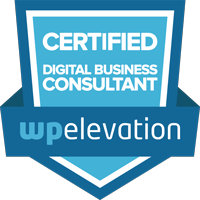 What does this means for Developers (like Doug) and Website Builders (like Nathan and David)?